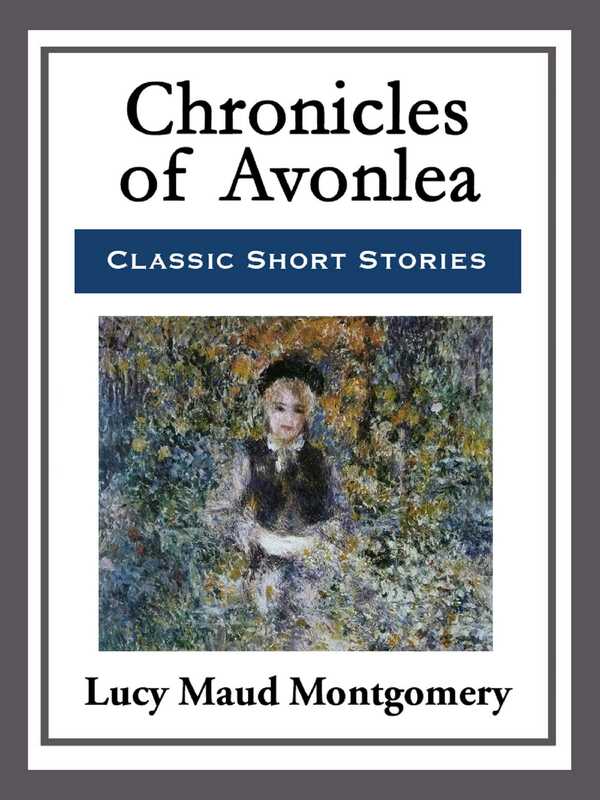 Chronicles of Avonlea' is a collection of short stories by L. M. Montgomery, all of which are related to the 'Anne of Green Gables' series. It features an abundance of stories set in or about the fictional Canadian village of Avonlea. Chronicles of Avonlea' was followed, in 1920, by 'Further Chronicles of Avonlea,' which also dealt with numerous families from the Avonlea district.